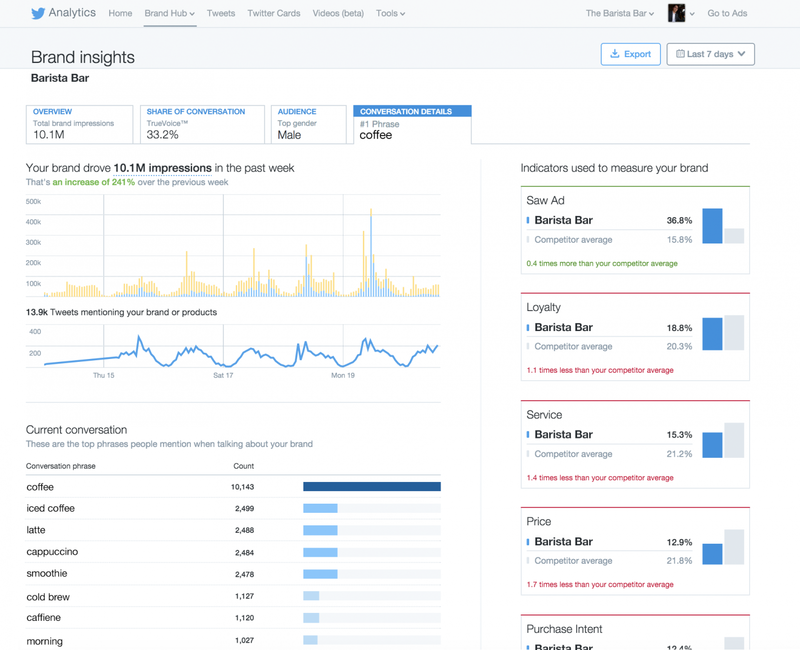 Twitter introduced Brand Hub with insights for Brand Marketers where they can understand the audiences who are engaging with their brand, with conversations that are surrounding the brand. True Voice from Twitter helps marketers understand conversations surrounding the brand in real-time. Twitter’s Brand Hub will give the top influencers for your brand and the top phrases mentioned in the conversation for your brand. Twitter’s Brand Hub according to a blog post, allows Brand marketers to view Key indicators such as purchase intent, Loyalty and Ad Visibility in a single dashboard from the Brand Hub tab in Analytics dashboard. 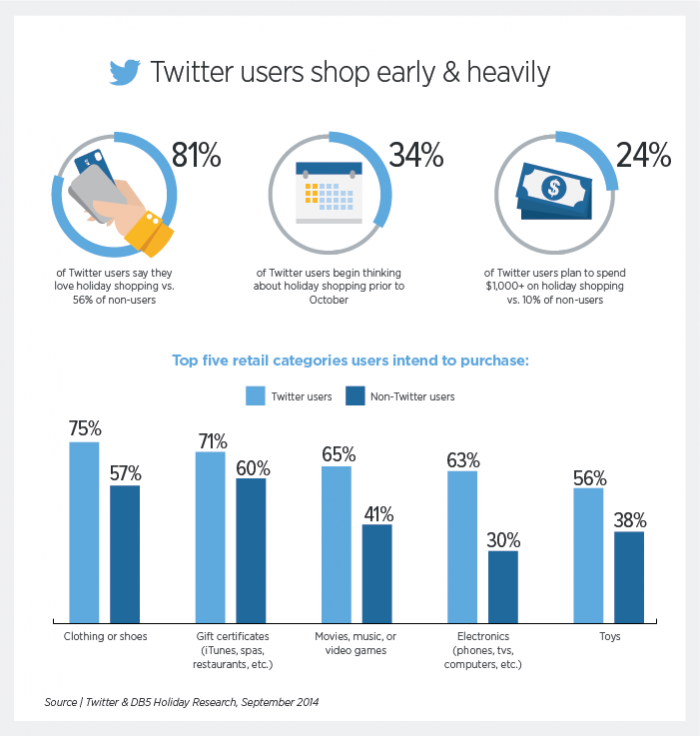 According to Twitter Research, Brands mentioned in Tweets have seen a direct increase in Sales. 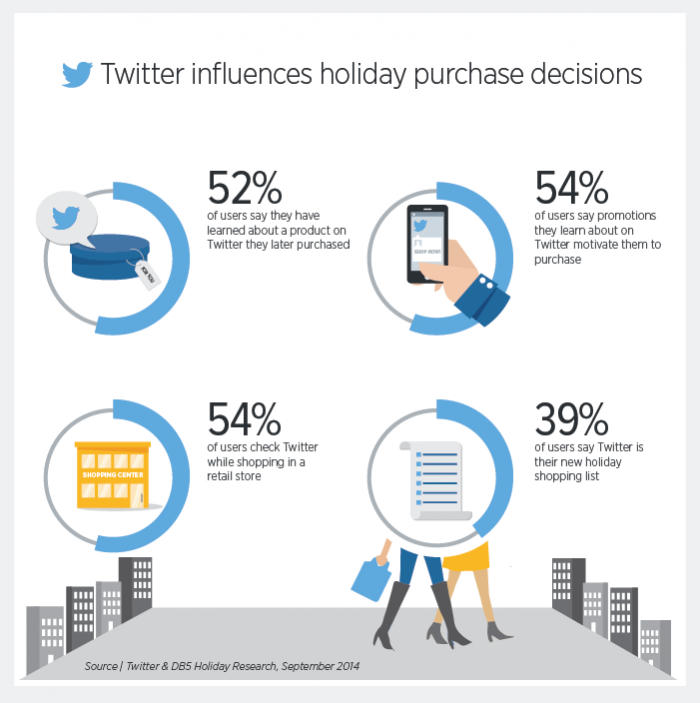 Twitter influences Holiday purchase sales, and Twitter users have a greater propensity to shop for the Holiday Season. 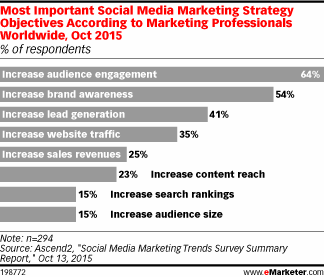 Brand Conversations are linked to sales according to Twitter, with Brand Hub insights. brand marketers can determine the top phrases that are mentioned in the conversation making it easier for Marketers to understand the content that the audiences are most likely to engage with. With a single view on ad visibility, marketers can understand how the ads are performing compared to the competitors’ ads, making it easier for brands to focus on increasing the advertising spend. With Brand Hub Marketers can gain insights for, the location where your audiences are engaging the most with your Tweets, guiding you through Campaign Planning. With True Voice Metric, Brand Marketers know the percentage of contribution attributable to their Brand Tweets, helping Marketers understand in real-time the effectiveness of their campaign. The Purchase Intent metric helps you determine the offers and creative that is most likely to bring in the sales. With real-time metrics Brand Marketers can understand the engagement for their campaign with conversation Tracking on Twitter. With Purchase Intent metric, the key challenge has been to integrate data with targeting. 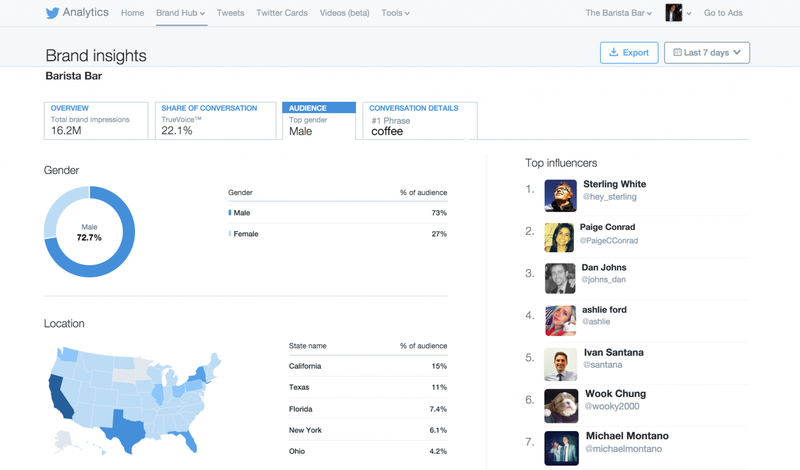 With Twitter’s brand hub, marketers can integrate the Intent data with targeting technology. 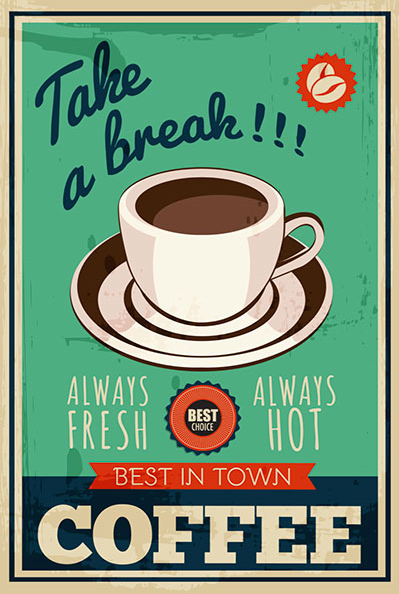 For Insider View on Using Twitter For Holiday Marketing, Click here. Posted in Social Media. 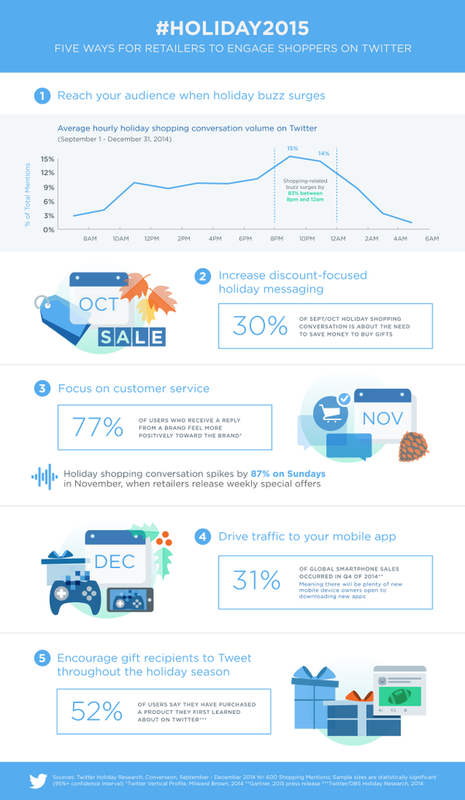 Tagged Apps, Campaign, Digital, Holiday Season, Social Media, Twitter.